I had many ideas in the past of what case to use for my FPGA Arcade. One of which was an old A590 casing (which I already have) which I might use in the future, or a small mini-itx case. My good friend Leo (keropi) kindly offered me a spare mini-itx case that he had which was rather nice for my taste as it had a small size. I really liked the fact that it had options for DB9/DB15 plug that would be handy to wire the RS232 console port which would be mounted inside. 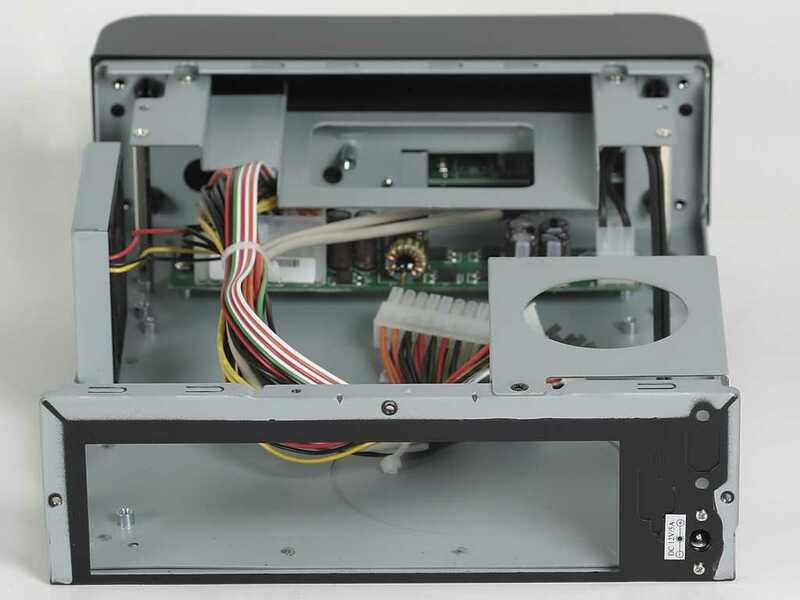 My only concern was that the case (as ALL modern cases don't have a simple ON/OFF switch but a momentary push on switch that isn't suitable for the FPGA Arcade (without the power board which you need to buy extra and that I didn't know). That is the moment when I realized that I already had that problem in the past, on my former A4000 when I wanted a push on button to act like an ON/OFF/ON switch for using it with Ratte's Monitor Switch. 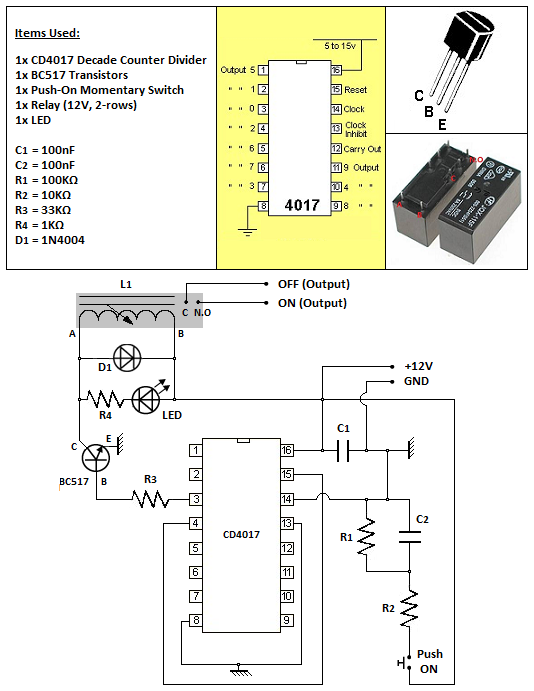 This is what I done back then: "A4000: Custom circuit for Auto AGA/RTG switch"
I had this circuit already in my hands so I though, why not! As you can see I wired the console port using an ethernet cable (lol) and also used my A4000's homebrew circuit for ON/OFF/ON switch. Good thing I also had a LED header that I wired to the front case power LED! What I would have loved is being able to wire the onboard SD access LED as the HD activity LED of the case and also the OSD button that sits on the back, as the Reset button on the case. After emailing MikeJ about these, he answered that the OSD button header is already there (P19) although he haven't putted a header for an SD card access LED. He can do some alterations in the future in order to transfer this signal to some spare IO headers that exist but for now it's not a problem. With that in mind, I also made a extension to the case's Reset button and now pushing reset on the front of the case... brings forth the OSD menu! Since the circuit for the switch is ON/OFF/ON (while I only wanted an ON/OFF) I have one position that I don't use so I have to press the button twice in order to open it again. The circuit is the same as before, but without the extra output logic and you can see it here in case you need it in the future. Last but not least, I present some better looking photos (rather crap but better than last time) from the system starting, selecting the hard images (you can put it auto ofc), and booting into workbench and some usage. Nice. I think I lost my place in the queue as I kinda lost interest in the continual delays but it looks really neat. Good to see it displays 4:3 on a 16:9 monitor. Can you remove the overscan borders and have the WB display on all the "available" 4:3 screen? Yes you can use Overscan in Preferences and extend the desktop to fill the entire 4:3 screen. I'm having some flickering issues under Hi-Res but I'm investigating it atm. It's a really nice motherboard btw. Oh man! All that trouble for that sneaky power switch! Anyway, i am glad you had the solution ready and waiting. 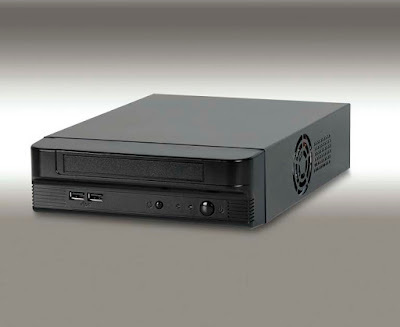 Also, which one requires an extra power board, the FPGA or the ITX case? You only need a circuit if you want to use an ATX power supply in order for the case's momentary PUSH ON switch to be able to act like a solid ON switch (like a rocker switch).